By the end of the project the French army is going to deploy RFID on more than 500,000 objects in logistics and material management. Since 2003 Axem Technology products have been successfully involved in thousands of RFID projects, like the improvement of the one-way tickets for the US-based Orlando SunRail or the military-wide RFID roll-out in the material management of the French army. Using their knowhow from 15 years in the market, the company now wants to accelerate the development of their own products and improve their value added working. Therefore the company is going to open an RFID fabrication laboratory which includes all the required development tools and testing equipment to develop hardware solutions at their expanded headquarters in May 2018. Starting with one person in 2003, Axem Technology´s team today consists of 16 people, including sales engineers, a technical and innovation team, a customer service team, a logistics team, and a communications team. For 2018 the company wants to expand even more. Even if they already work with customers and partners all over the world, their main focus lies on the European market. Today the company has more than 500 customers and has sold more than 25 million products all over the world. For 2018, Axem Technology plans to expand their technical department, get bigger offices, hire additional employees and double its staff before 2021 in all departments. Within the past 15 years, Axem Technology has gained a lot of know-how and experience in RFID hardware. In June 2018, the company is going to establish its own development and fabrication laboratory called the RFID Fablab. “The Fablab allows us to develop products in an improved way,” Philippe Mondon states. In the past Axem Technology rented the needed equipment and material from other laboratories. “That way we were not as flexible as we wanted to be. With our own development laboratory we are going to accelerate our processes in development, simulation, and characterization as well as carrying out tests. In this way we can react quickly to customer needs and show a physical product to them,” says Philippe Mondon. The laboratory is going to contain every necessary equipment to be able to create RFID tags from the design of the idea to the production of small quantities: testing machines, simulation machines, characterization machines, prototyping machines, an anechoic chamber, and much more. “From May, over 250 square meters at the headquarters of Axem Technology in Créteil, the RFID Fablab will offer lots of space and possibilities to experiment on new hardware solutions and devices and to compare them. 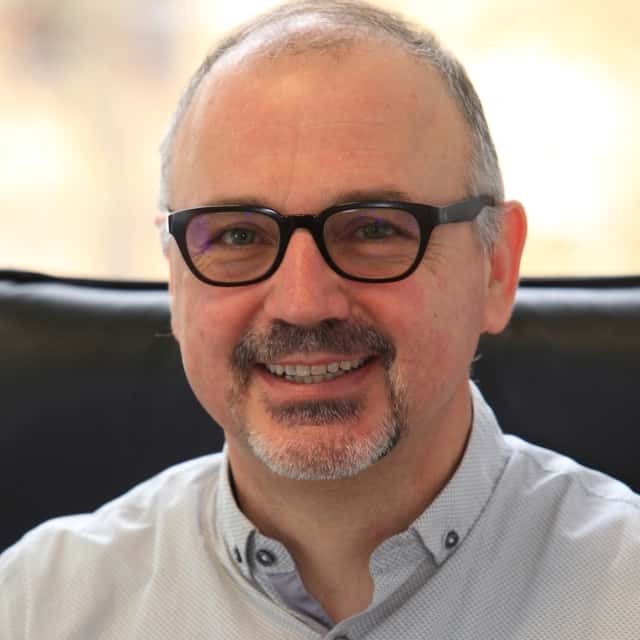 We will cooperate with universities, design houses, schools of engineering – and perhaps also with other tag manufacturers,” Philippe Mondon says, looking forward. Yesterday, item management in the army was considered long, tedious and annoying. Time wasting, heavy management and useless handling. But today, thanks to RFID technology, simplicity and efficiency are the keywords. Thanks to a mobile device integrating an RFID module and remote programmable tags, managers can easily follow the entire fleet in every detail: item tracking, inventory and visualization. At the end of 2017 Axem Technology finalized the validation of several hardware solutions for the French army. 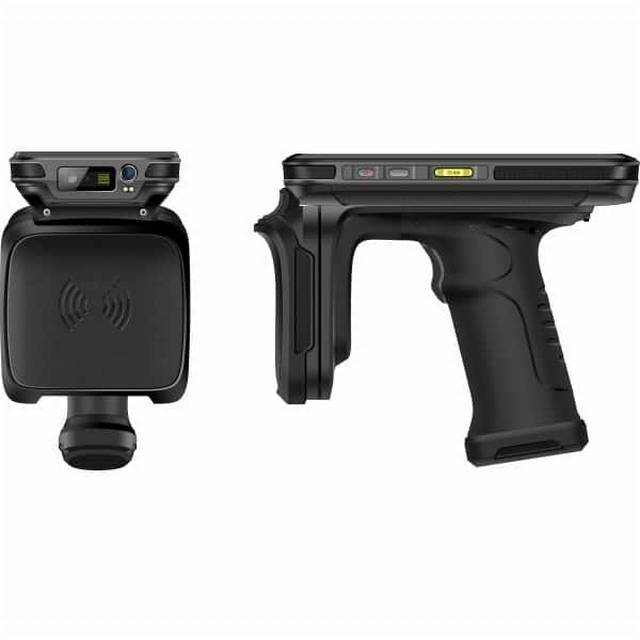 This product line consists of products like the AT-07 RFID reading/writing and barcode scanning tablet, Bluetooth RFID readers, and several RFID identifiers like the TMT-3F high memory RFID tag and collar system tags. Depending on the application, some products had to meet specific requirements. For example resist drops of 1.2 meters or more, answer the strict MIL-STD-810G military standard and have IP67 protection against water and dust. In addition, the role of Axem Technology also includes custom developments such as a specialized fixing system and technical tags. 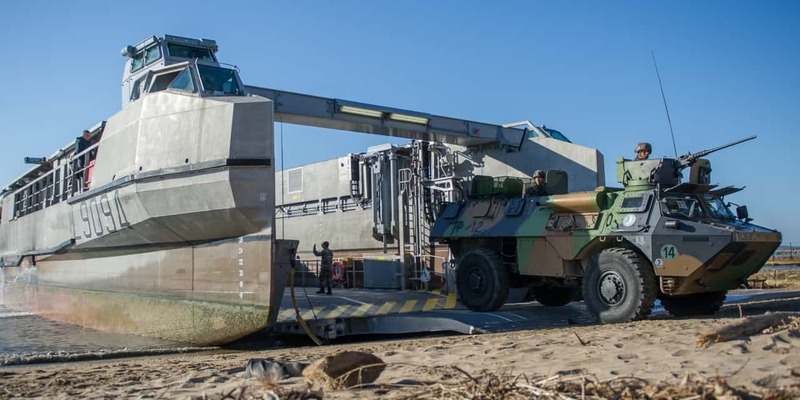 “By the end of 2018 the products will be deployed in operational conditions, maintaining the logistics and the material management of the French army. 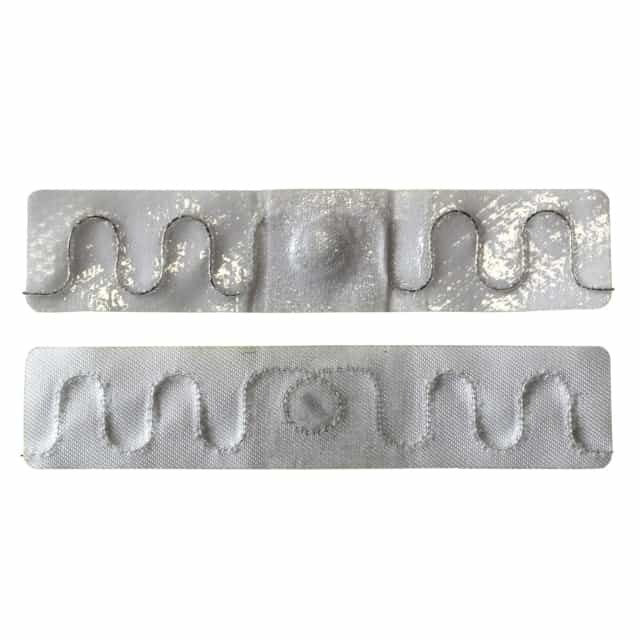 At the end of the initial roll out more than 500,000 products will be tagged with RFID. The solution allows logistics and material management to operate in a reliable, efficient, and time saving manner in item management like logistics in warehouses, asset tracking, or inventories by using RFID,” the CEO clarifies. In 2014, SunRail, the rail line company in Orlando, Florida USA, implemented an RFID access control. Since then, passengers have to check in and out for the train at a fixed reader, using the plastic SunCard or with a paper one-way ticket. However, shortly after introducing the RFID system, Orlando SunRail noticed problems and acquired a bad reputation due to problems with the paper oneway tickets. People complained about tickets not working and therefore used other transport modes. Orlando SunRail decided to look for support and contacted Axem Technology through one of its US-based partners. Being asked to help Orlando SunRail, the French took their know-how and improved the existing system. “The project was more complex than it appeared to be in the beginning. However, after dissecting the tickets we successfully managed to improve them,” explained Philippe Mondon. The experts of Axem Technology found out that the paper being used was too fragile and the chip as well as the antenna needed to be improved. The company successfully managed to improve the inlay of the cards and to reduce the scrap rate. A pre-encoding management that facilitated the use and reading with a data matching between the chip and the ticket, was also added to the complete solution. Since then Axem Technology supplies all the commuter train tickets for the Orlando area – about one million tickets per year. The contract between the two companies has a minimum duration of five years.